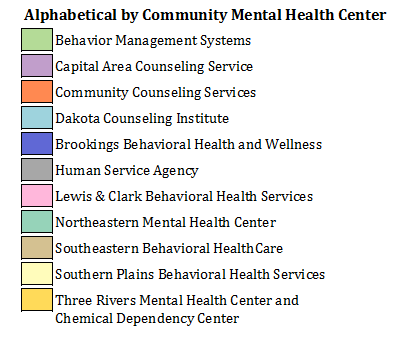 The Division of Behavioral Health accredits and contracts with 11 community mental health centers across the state to provide quality services to both adults and youth. Services provided include screenings and assessments, specialized outpatient services, individual therapy, group therapy, and crisis intervention. 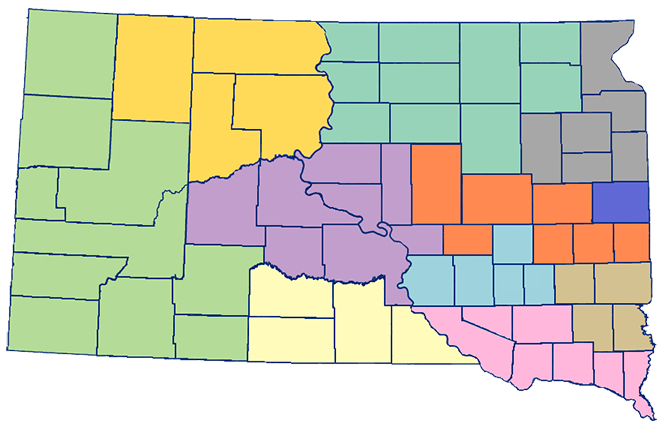 Funding assistance may be available, contact your local treatment agency for more information.